I know, I know! I do normally post reviews on Mondays! But this week I'm reviewing Winter and I need a few more days to wrap my brain around everything that happened, so look out for that later this week! 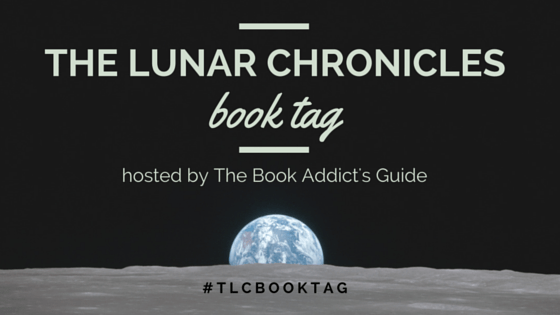 Instead, I thought I'd get ready for my Winter review by doing the Lunar Chronicles book tag, which is hosted by The Book Addict's Guide. 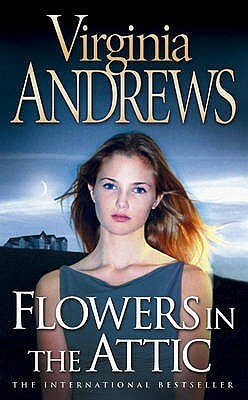 I first read Flowers in the Attic and absolutely loved it!! I was so caught up in the secrecy and forbidden romance of the entire series! Unfortunately, a lot of people can't get past some of the more taboo aspects. 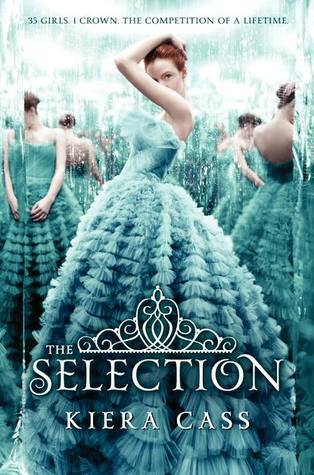 The Selection is the obvious choice! I was skeptical when I finally picked up this book, but I ended up loving the original trilogy! 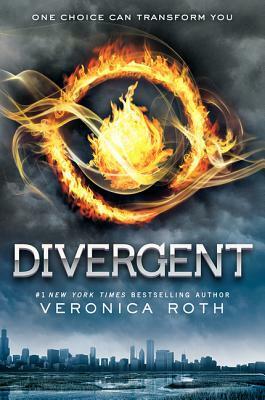 Marcus Eaton is one of the most cringeworthy parents in the history of books, in my opinion. I cringed so hard when I realized what a piece of scum he really was. Bethany from Bound By Duty was a truly great character who relieved the tension of this book and was also an incredible best friend to the main character, Amelia. 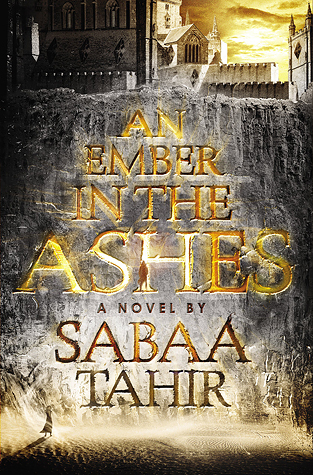 An Ember in the Ashes is one of the most incredible books basically ever! Laia is on a super important and super dangerous mission and is one of the most badass and real characters I've read about in a long time. A brutal fight? 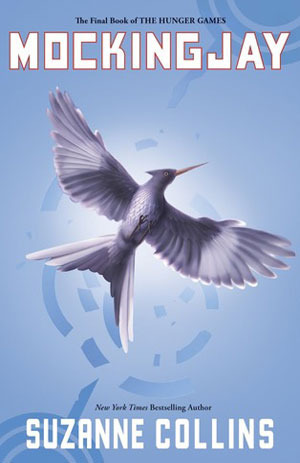 While any book in The Hunger Games trilogy could probably fit this category, I think Mockingjay definitely takes the cake. 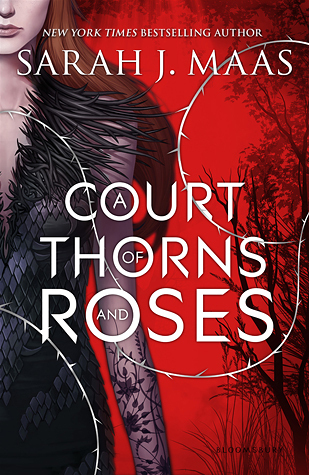 The evil queen in A Court of Thorns and Roses was definitely one of THE most worst villains I recall reading about. She made me cringe and want to actually kill her. So, he might have a little bit of an unfair disadvantage, but I'm going with River from The Devil and the Deep Blue Sea. He definitely knows how to talk his way into and out of basically anything. 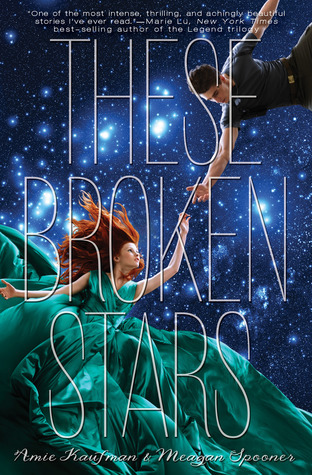 Sci-fi is not one of my go-to genres, but oh my god I just fell in LOVE with These Broken Stars!! I am waiting patiently to get the third book tomorrow! 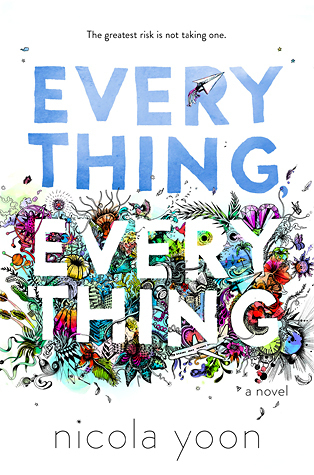 I'm not a huge fan of contemporary fiction... That being said, Everything, Everything, an amazing story about a girl who's allergic to pretty much everything, completely blew me away!! 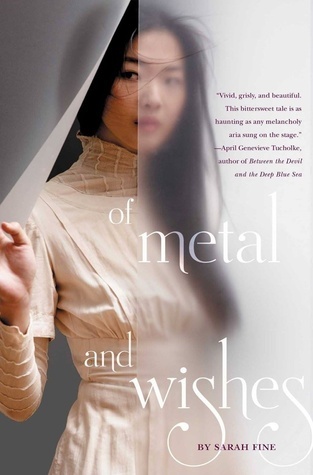 As with the original Phantom of the Opera, there were many times in Of Metal and Wishes that I wondered if Bo was completely insane!! 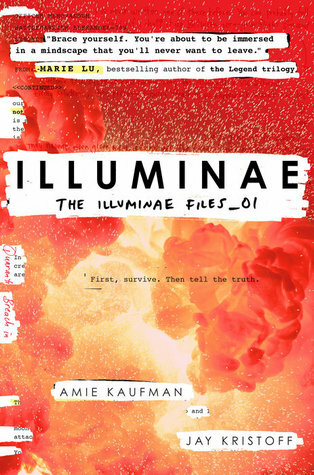 Illuminae is packed full of people being forced into military service against their will, as well as military battles. 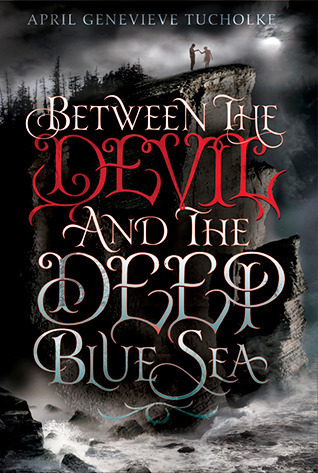 It's also one of the most awesome new books of 2015! Anyone who loves The Lunar Chronicles!